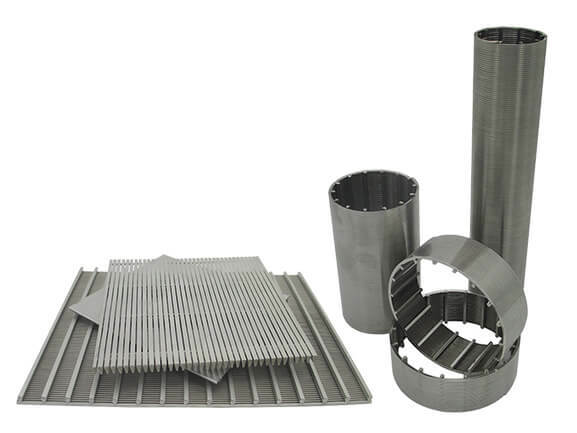 As we all know, stainless steel sintered air filter has a wide range of applications in industrial filtration. In this article, I will not talk about its role in liquid filtration anymore. I will introduce in detail another application of stainless steel sintered filter - Sintered Air Sparger. The characteristics of the sintered filter element make it complete the work perfectly. 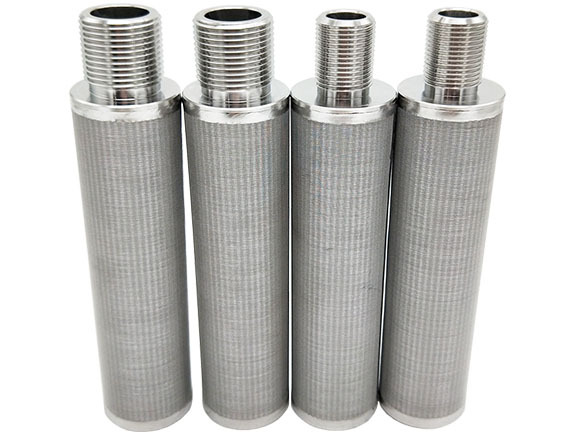 Sintered sparger in chemical reactors, bioreactors, fermenters, and packed columns need to use a large number of the sintered metal filter as gas distributors. For example, traditional bio-fermentation technology is mature for innovation. ZHEHAN uses the sintered metal filter as sintered sparger of bio-fermentation tank, which brings higher gas distribution efficiency. By reducing the number of stirring times, the energy consumption and the reaction period were significantly reduced. The sintered sparger designed by ZHEHAN according to the specific process parameters provided by users can provide more efficient solutions for users, so as to meet various special working conditions. The selection of gas distributor is determined by measuring gas flow rate (V) and surface area (A) of metal porous media. The gas flow rate must be below the maximum in Table 1 to ensure that the bubble size is small enough. Gas flow rate (V) is calculated by measuring gas flow rate (Q) (ACFM) and porous distributor surface area (A) (square foot). If the gas distributor is installed in the pipeline, The liquid passes through the surface of the distributor, and the bubbles on the surface of the distributor come into full contact with the liquid with the higher air flow in the pipeline, it also allows faster flow through porous media. When the size of gas distributor is appropriate, the bubble size in clear water solution is about 200-600 um (the surface tension of liquid will have a greater impact on the bubble size). Smaller bubbles, larger surface area, and better gas distribution. If the gas flow rate is too high, smaller bubbles will accumulate into larger bubbles. The gas flow rate will increase obviously after using the distributor, however, with the generation of larger bubbles, the air flow will disappear. At a certain time, when the gas flow rate is usually 6 m/min, the air flow in the gas distributor will gradually disappear with the generation of bubbles. ACFM according to the pressure and temperature of the liquid in the pipeline or tank where the gas is distributed. The surface area of the distributor is approximately the surface area of the cylinder. CO2 of 1.5 SCFM was injected into a 150 mm diameter pipe to adjust the pH value (the flow rate of the pipe was 1.5 m/s). The pressure in the pipe is 60 pounds. The internal temperature is 24 C.
Although the diameter of the pipe is only 150 mm, we can still easily use a distributor with a length of 150 mm, a diameter of 12.5 mm and a surface area of 0.0065 m2. Ensure that smaller bubbles are generated under operating conditions with excess capacity and speed. This is a highly technical article, if you don't understand anything, you can contact me. If you want to reprint my article, I hope you can contact me first. Advertisement: ZHEHAN is the largest Sintered Sparger manufacturer in northern China. If you need more information or price, you can leave a message on the website.